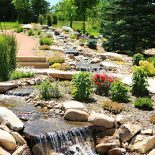 We are the landscaping and irrigation specialists of Loveland, Colorado. 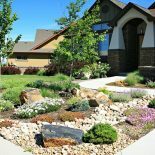 For years, we’ve been providing residents and business owners in Fort Collins, Greeley, and the surrounding Northern Colorado region with affordable landscaping designs and professional services. We are a locally owned and operated landscaping company full of people who are passionate about making yards even more beautiful and pristine than they already are. 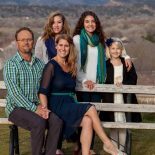 Now that we’ve established a bit about who we are and what we can do for you in terms of Loveland landscaping services, it’s time we talk about what our customers are saying about us. We could tell you that we are “the best landscaping company in Loveland,” but in sincerity, that’s not up to us. 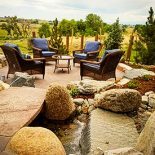 That’s up to our customers and the customers of other Northern Colorado landscapers. And that is exactly why we wanted to highlight a few of our favorite reviews we’ve recently received in today’s blog. So if you are looking for a reliable and affordable Loveland landscaper and aren’t yet sure who to choose, why not take some advice from folks who were once in the very same shoes you occupy? Justina, thanks so much for your kind words and business! We wanted to highlight Justina’s five-star review for a few different reasons. First, we are thrilled that Torre, our founder and president, was able to put his 20+ years of experience to work by heading out and fixing the problem on the same day that Justina called! It wasn’t too complicated of a fix, but we appreciate Justina noting how professional and courteous we were. Thanks again! Christy, thanks for taking the time to let us (and others) know how we operate as a local landscaping company! Any time you get described as helpful, prompt, and efficient, it puts a smile on your face while reminding you why exactly you love doing what you do! Thanks again, Christy, we are glad you’ll stick with us at Showcase Landscape & Irrigation! The final review we’d like to…showcase…(we’ll be here all week) is one written to us by Kerry Thompson. Yet again, Torre’s quality is coming in spades. And while we can’t promise we’ll always be able to make it out to your home or place of business on the same day that you call, we’ll do our best to be as prompt and thorough as possible. We want to make sure that every single customer we do business with is given the best quality we can offer. Thanks for taking the time, Kerry. 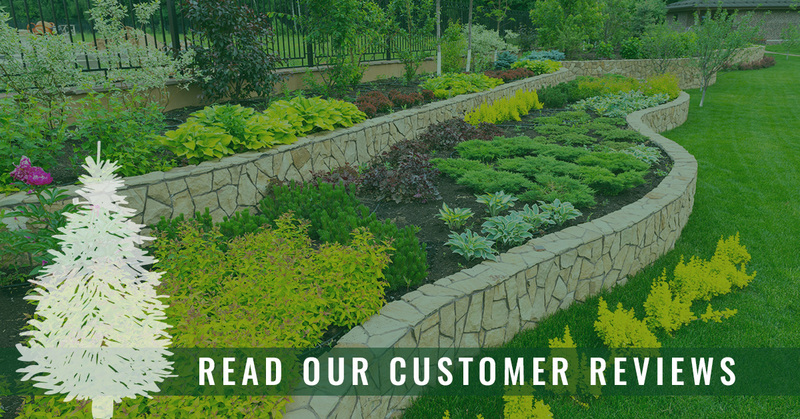 With a 4.5-Star Rating on Google Reviews, along with hundreds of other satisfied customers, why not give our Loveland landscaping a call to receive a free estimate on the landscaping design or repair work you need done. We’d love to hear from you!